The 5th Annual ITVFest is well underway in sunny Los Angeles. Originally conceived by Executive Director AJ Tesler as a way for “people who have had little or no access to television decision makers” to showcase their projects in front of industry professionals, the festival has recently grown outside the confines of TV. In the past few years, ITVFest has done its part to shine a spotlight on the burgeoning web TV space and highlight projects from its top up-and-coming independent talent. Which brings us to Monday, August 2, 2010, aka Web TV Day at ITVfest. Don’t live in LA or can’t leave your day job, but still want to check out the panels? No problem! Both seminars will be streamed lived thanks to Stickam. You can check them out on the official ITVFest Stickam channel. 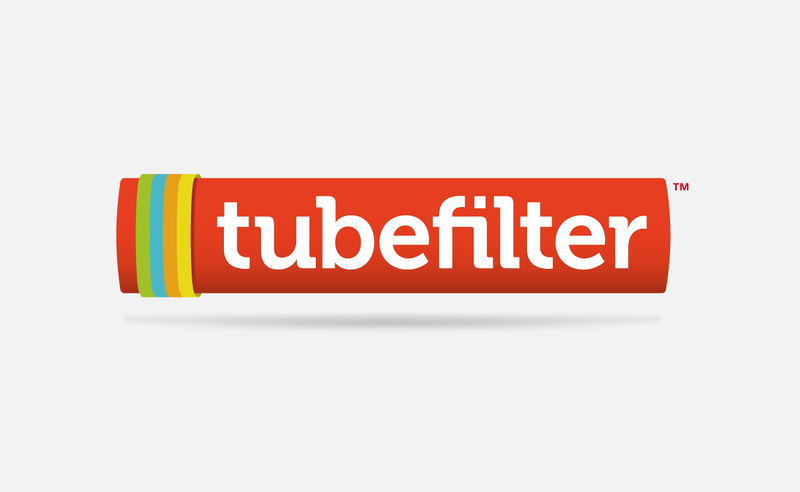 And after a half-web-day of ITVFesting, there’s nothing better than mixing, mingling, and connecting with fellow festival goers, members of the web TV community, Stella Artois, and Tubefilter. 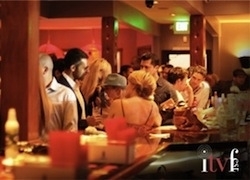 Please join us for the Web TV Day After Party at Libertine. After Party tickets can be purchased here. We’ll see you there!